Hey guys we are back with another food story. 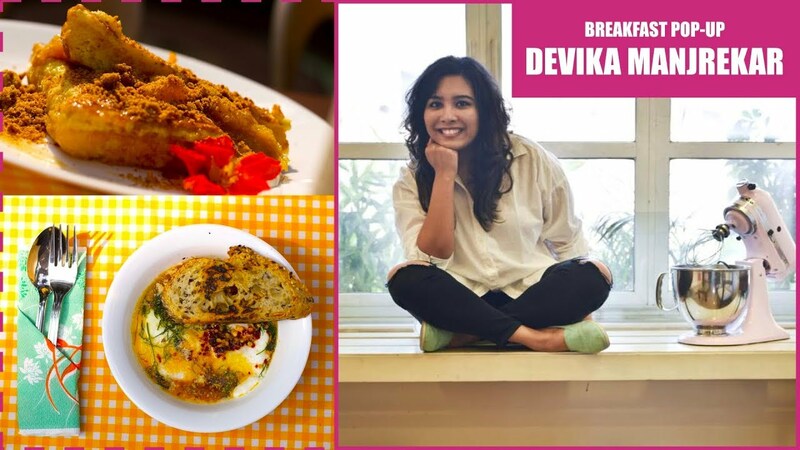 This story features a very talented chef Devika Manjrekar all the way from Le Cordon Bleu London. A breakfast is incomplete without a cup of coffee and Blue Tokai was there with freshly grounded & brewed coffee to make this brunch complete. This breakfast pop-up was part of Happy Place Pop-up a unique summer pop-up. It was held on Saturday 17 & 18 March 2018. Saint John Baptist Road, next to Pioneer Hall, Mount Mary, Bandra West, Mumbai, Maharashtra 400050.